The boys and I loaded up this weekend for one last big ride before school got started and did we ever have a great trip. Be careful as you head out as the recent rains has torn the roads up to as about as bad as I have ever seen them. 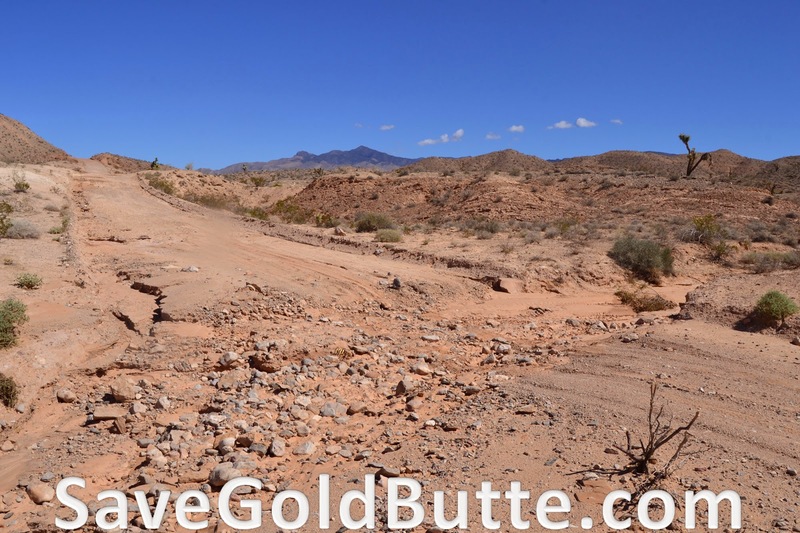 The road from Riverside Bridge to Whitney Pockets has been inundated with sand a gravel being carried down from the Virgin Mountains and all the washes along the road between Whitney Pockets and Devils Throat are eroded some kind of fierce. None the less we are thankful for the rain. There is even a second wave of wildflowers coming up and the cheatgrass is coming on strong again. We unloaded a Whitney Pockets and headed for Horse Springs. Along the way we found a desert tortoise who seemed to be enjoying the green grass that is sprouting up after the recent rains. 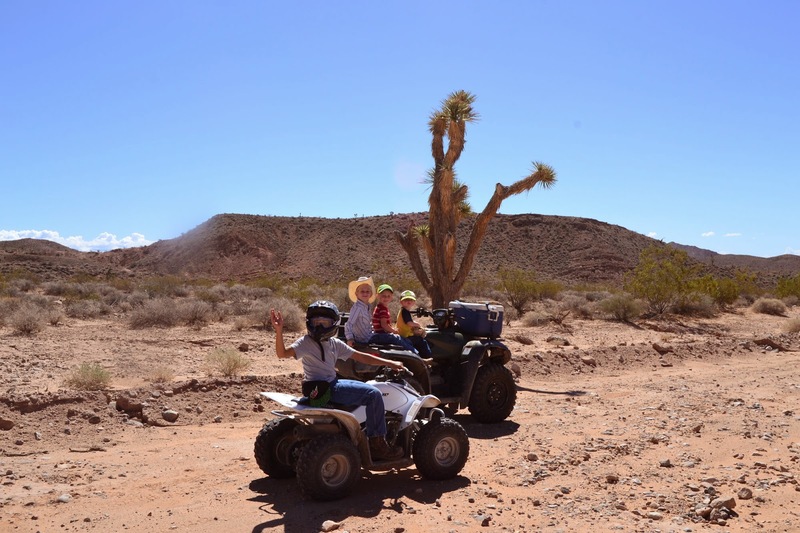 After catching poly-wogs at Horse Springs we headed for the graves at Gold Butte Headquarters. After saying hello to Mr Coleman and Garrett we headed on over to Cedar Basin. I always enjoy the beautiful country and cedar trees in and around Cedar Basin. 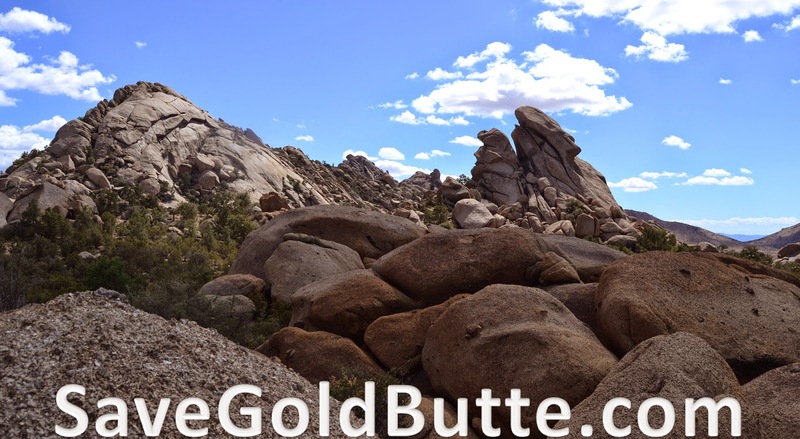 The recent rains hit the Virgin Mountain area pretty hard by by the time you got to Gold Butte Headquarters and Cedar Basin it was obvious the rains didn't drop quite as much there. 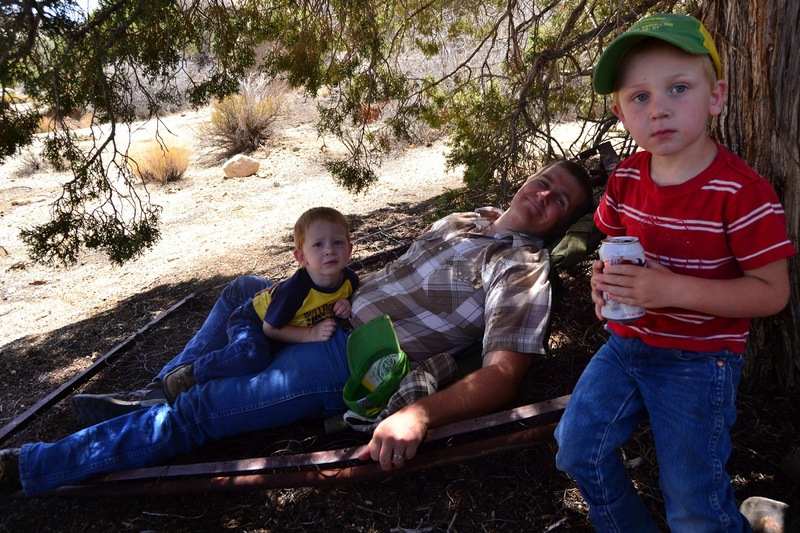 At Cedar Basin we found and old box spring and drug it under a cedar tree for a beautiful picnic spot. It was a lovely 82 degrees with a light breeze and it couldn't have been more beautiful. After leaving Cedar Basin we headed for Azure Ridge and the windmill through Pierson's Gap back behind Mica Peak. 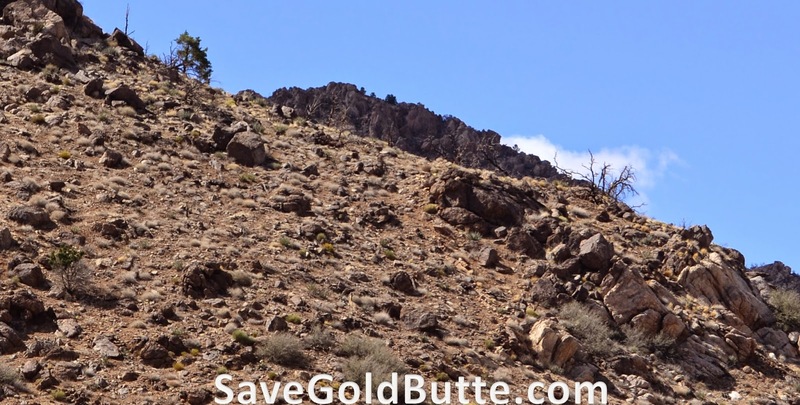 While traveling down this canyon we kicked up four Mule Deer bucks that were bedded down under a Cedar tree. 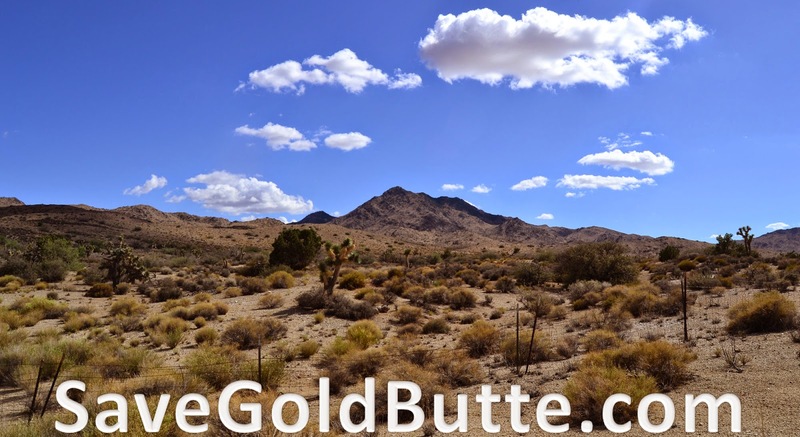 I love the Gold Butte country. 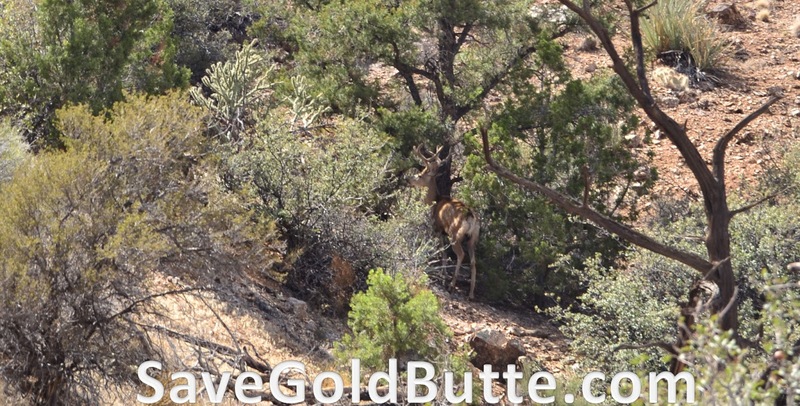 There is such variety in both scenery and wildlife. 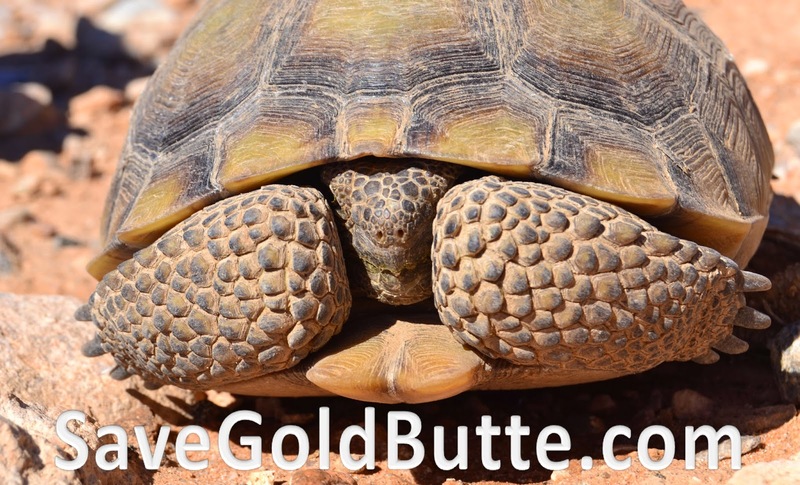 You can about see it all in Gold Butte.